Emily Clements was born and raised in Tulsa. She began her career in education when she began working for Tulsa Public Schools at Grissom Elementary. During her 4 years at Grissom, she taught 4th and 6th graders in all core subjects. She served as a Tulsa Public Schools Team Lead member, Safety Patrol Coordinator, and was elected as the 2016-2017 Teacher of the Year. 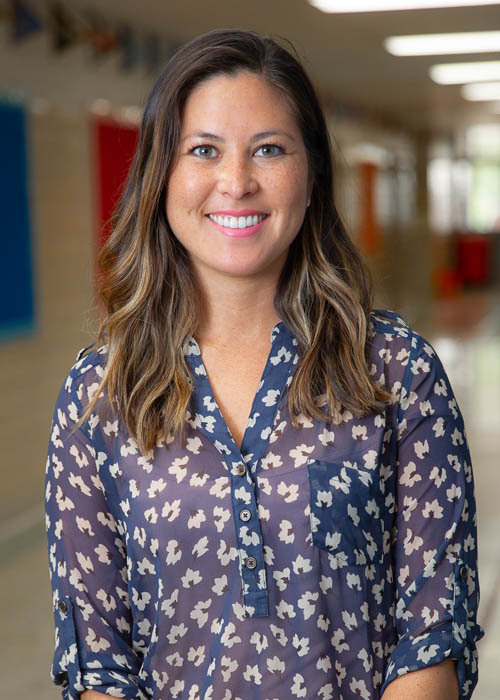 In 2017 Ms. Clements began her work with Tulsa Honor Academy as the ELL instructor and Reading Specialist. This year she holds her dream job as the Tulsa Honor Academy Dean of Curriculum and Instruction and loves her job more every day. Ms. Clements graduated from The University of Oklahoma in 2013 with a BA in Elementary Education. She holds her master’s degree in Curriculum and Leadership Studies from Oklahoma State University.